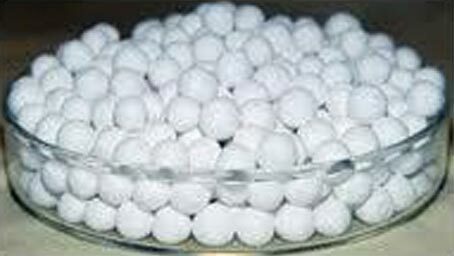 Activated Alumina Balls are widely used for removing moisture, purification and other treatments. 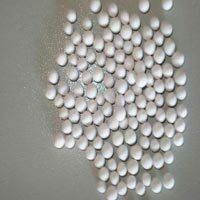 These balls are highly porous and are one of the forms of aluminum oxide. These balls can work under static as well as dynamic conditions. 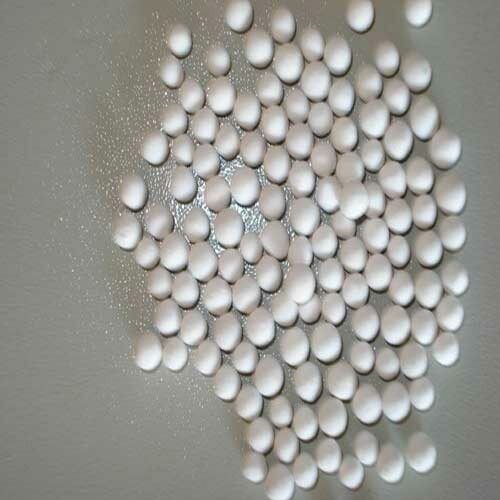 We are named among the renowned Manufacturers and Suppliers of Activated Alumina Balls. 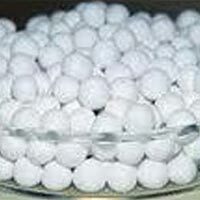 We make available Activated Alumina Balls in different variants such as Activated Alumina Ball (A101BAF) and Activated Alumina Ball (A101BF).